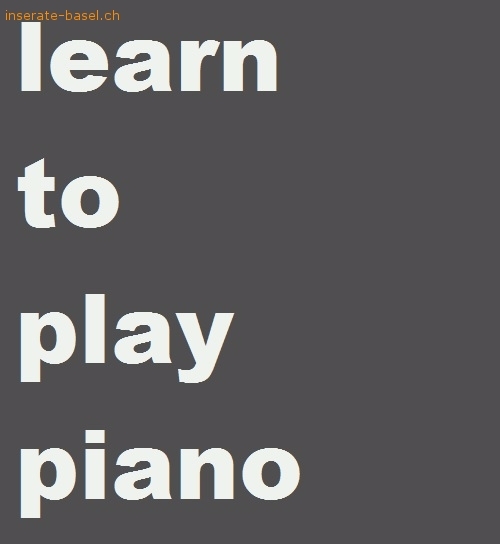 Inserate Basel : Anzeigen Jobsuche - Learn to play the piano! Write to pianolessonsbasel@gmail.com , all questions are welcome! The price is 40.- CHF each lesson.